Holy Wednesday will be a service of healing. 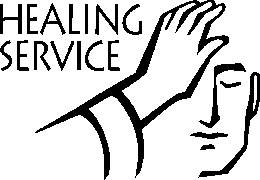 We will be annointing with oil all those who are in need of any special healing and/or blessing. Communion will be served and open to all.